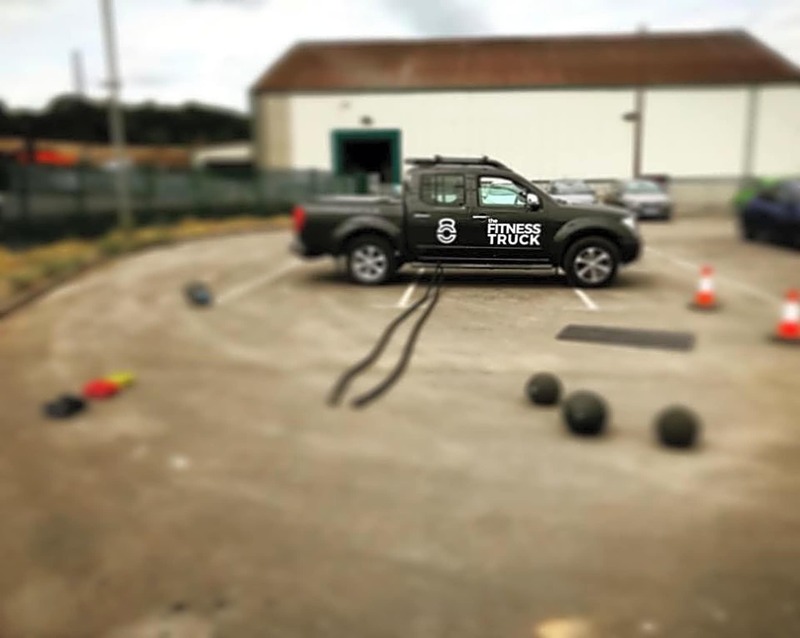 The Gym that comes to you. 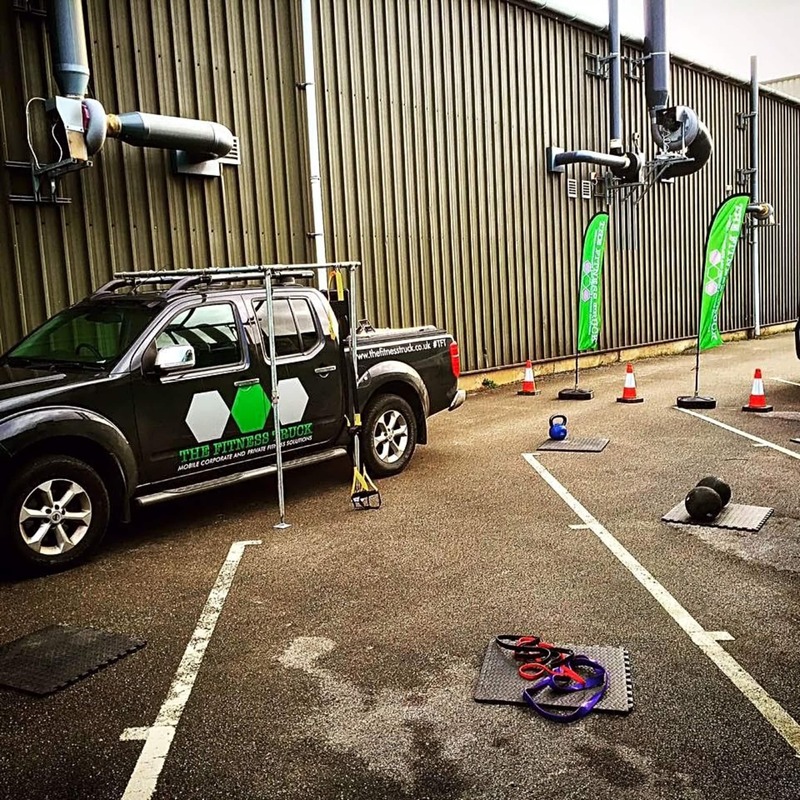 THE FITNESS TRUCK LTD is an innovative mobile fitness unit serving South Yorkshire and Derbyshire. 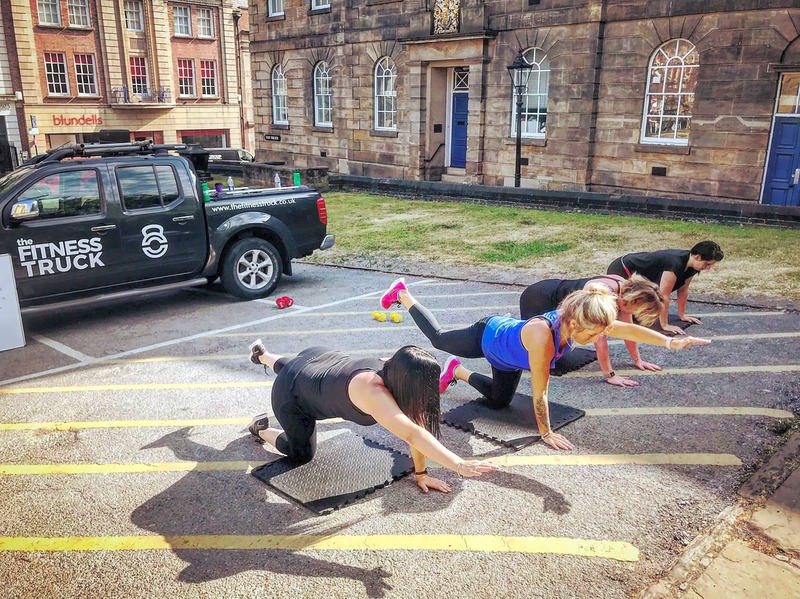 Offering HIIT, strength and circuit based training to individual, small groups or corporate clients at a time and location to suit you, we help you to FIT more into your day.